Condon is a city in, and the county seat of, Gilliam County, in the U.S. state of Oregon. The population was 682 at the 2010 census. 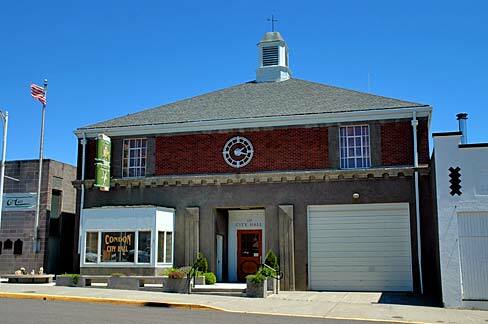 The city, with an historic main street along Oregon Route 19, is a farming and ranching community.